We’re gearing up for another season guided at Langara Island Lodge, the premier salmon fishing lodge on BC’s north coast. Tom & Yos have guided at Langara Island Lodge for over a decade each now and we facilitate bookings for the lodge in the off-season. 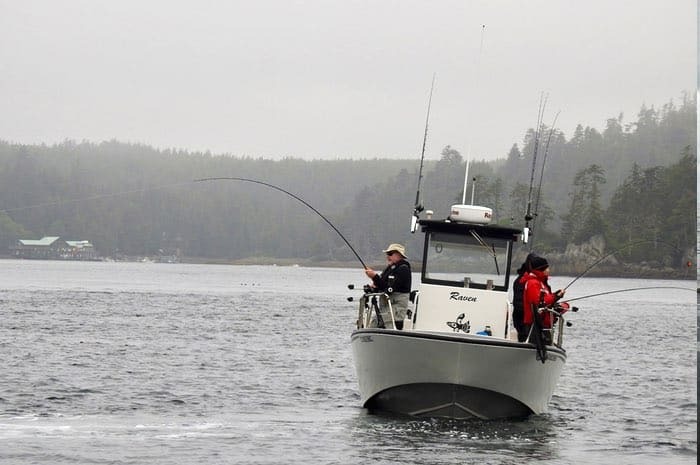 If you’re looking for an incredible salmon fishing trip in British Columbia, then be sure to put Langara Island on the short list and contact us for more info. What happens to all the other Chromer trips happening in BC? They still happen, you better believe it! 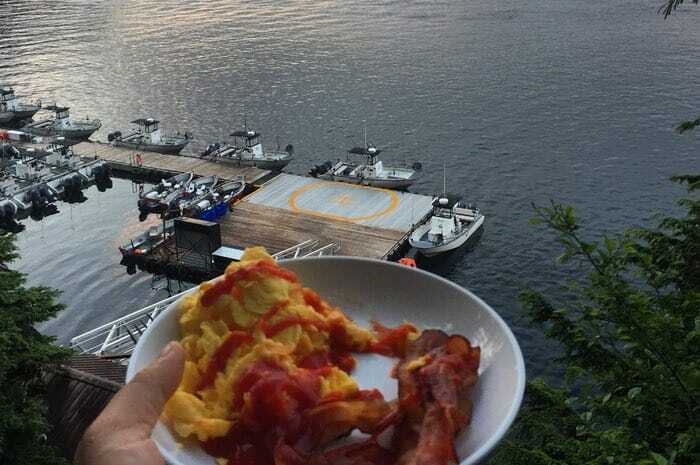 We might be up at Langara Island guiding, but that doesn’t mean we put the brakes on anything else we do. 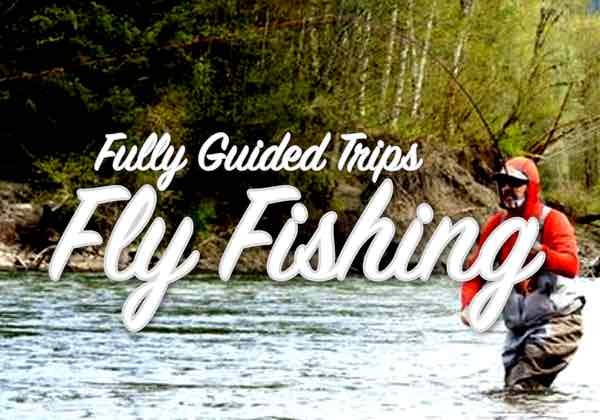 We are still running our full fly fishing operations in Vancouver & Whistler and we’re still booking for our Vancouver salmon fishing charters and our Fraser River sturgeon fishing trips. 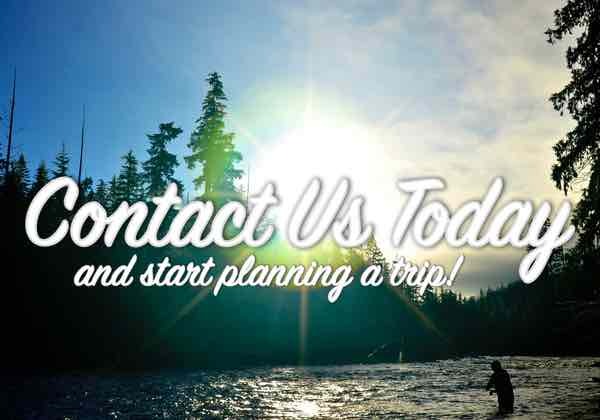 All our trips are happening as per usual and we still have our full office staff in Vancouver to facilitate our trips and make sure our clients enjoy premium customer service. 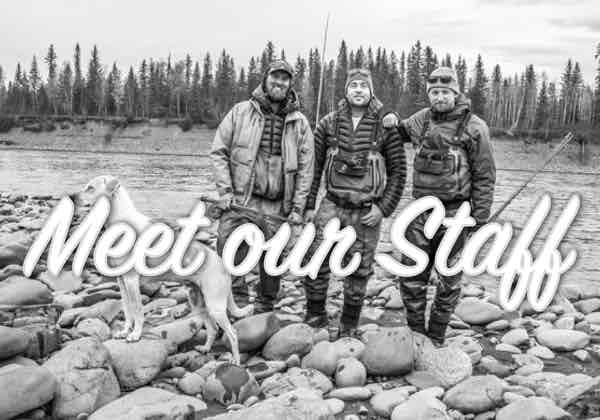 Our team of guides running all our trips also have all hands on deck for the summer season, so you can expect great service when booking and equally as great service when you’re fishing with us. Guide life at Langara Island Lodge. Heading down the tram to the docks, having a little breakfast. The best commute to work out there! Where is Langara Island Lodge? 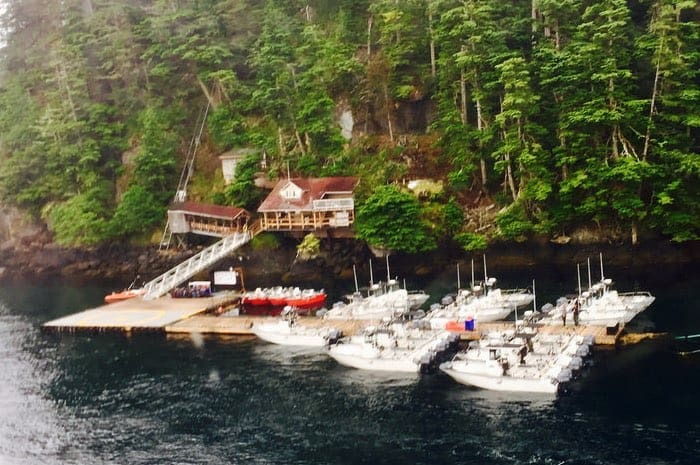 Langara Island Lodge is located on the northern tip of Haida Gwaii. Haida Gwaii is a set of remote islands off the northern coast of British Columbia, an area steeped in history, native culture and thriving coastal ecosystems. To get to Langara Island we fly from Vancouver to Masset, about 1.5 hours flying time. Masset is a small community located on Graham Island. From Masset we fly by helicopter to the lodge, the flight is about 20 minutes. 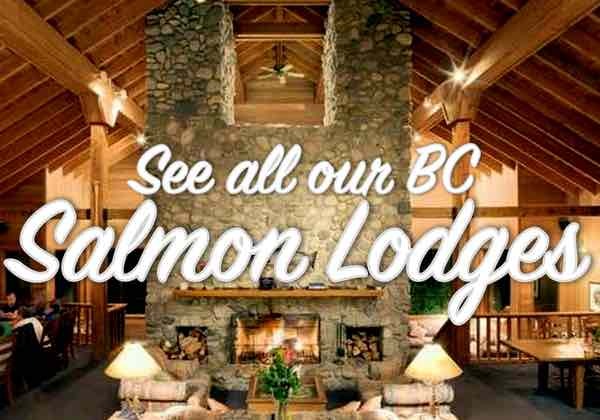 It is as remote of a salmon fishing location as you’ll find in British Columbia, pretty cool place to spend the Summer! Within site of the lodge is where you’ll find some of the best fishing Langara Island has to offer. 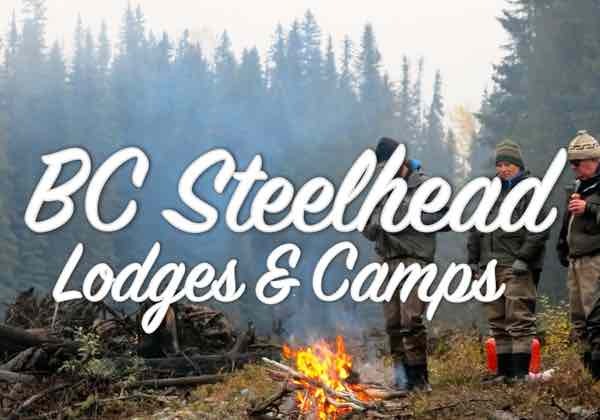 This is one of the few places in BC you can fish minutes from the lodge with no long runs. Whens the best fishing at Langara Island? The entire season at Langara Island will offer you excellent salmon and halibut fishing, the best you’ll find in British Columbia. That being said there are different parts of season. 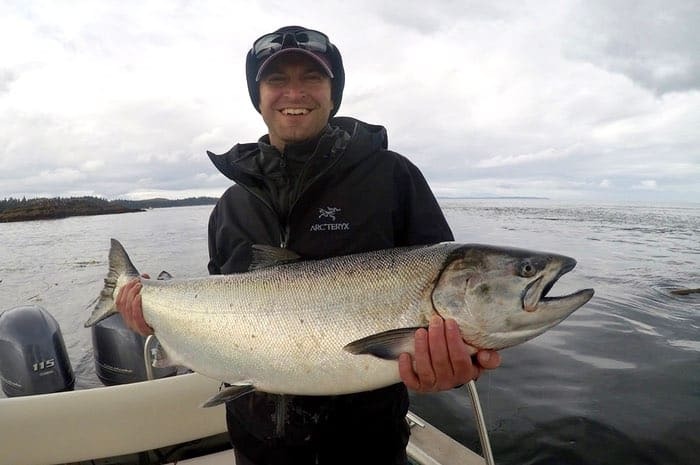 Late May and June are all about numbers, this is when we have insane chinook (king) salmon and can have hookups all day long throughout June. 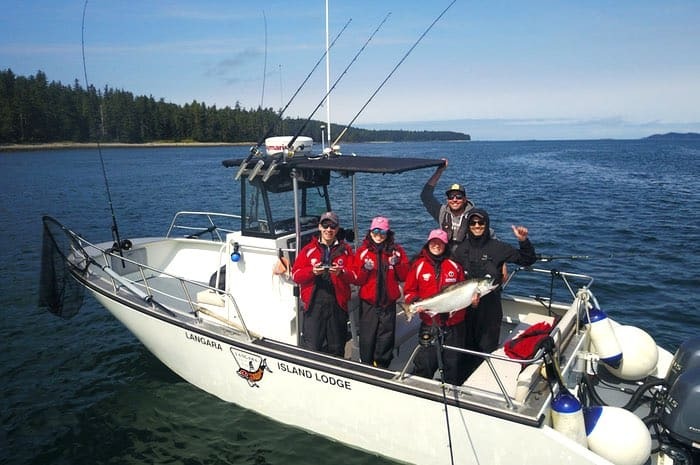 Definitely a super fun month to be fishing at Langara Island, with fish averaging 15-30 pounds! In July we start seeing some more coho (silver) salmon showing up mixed in with chinooks. 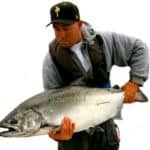 By mid July we start seeing some of the bigger chinook salmon and as we move into the first week of August it is all about chasing monster chinook salmon in the 30-50 pound class. As we hit mid August we usually have very good chinook fishing and more prevalent numbers of coho salmon, some days we can have 30-40 cohos a day, it gets pretty crazy. 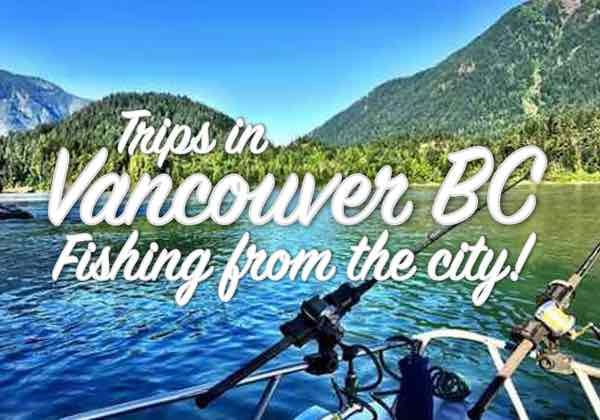 If you’re excited to do some halibut fishing, then you’re in luck, great halibut fishing and bottom fishing all season long at Langara Island. Langara Island enjoys an incredible long season of spectacular salmon fishing, from late May to mid September each season. How do we come fish with you guys at Langara Island? If you want to come up of the 2018 Langara Island fishing season, then there’s still some available dates for this upcoming season. We offer two different Langara Island salmon fishing trips; the four day trip (Saturday-Tuesday) and the five day trip(Tuesday-Saturday). 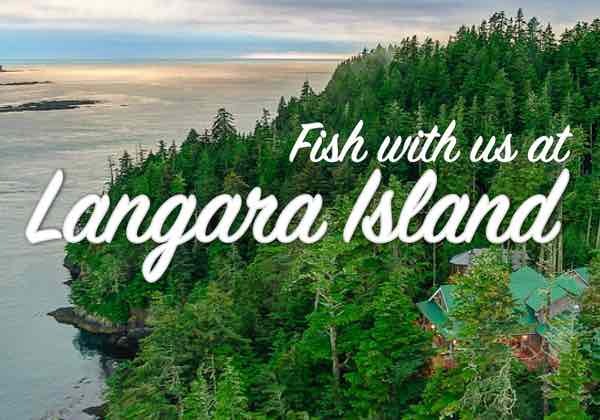 Langra Island packages are all-inclusive, including flights and helicopter transfers from Vancouver, luxury accommodations, private guided salmon fishing, gourmet meals and alcohol. Fish packaging also included. For the best available fishing dates, pricing and more info email Yos Gladstone chromersportfishing@gmail.com or call toll-free 1-877-902-3393 to reach or office. 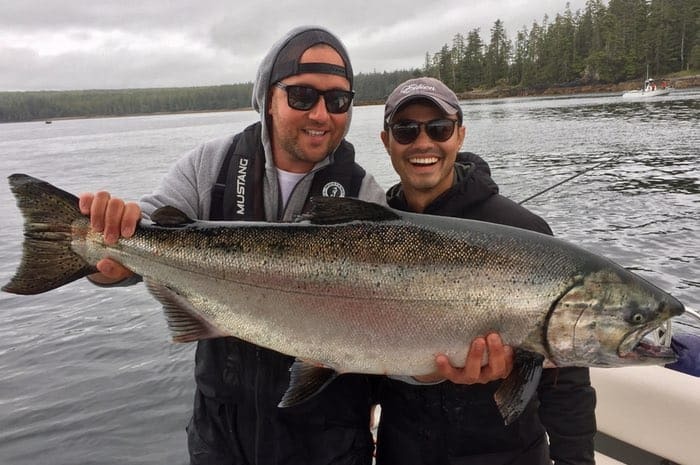 Come up and experience what Langara Island Lodge and salmon fishing in northern Haida Gwaii is all about with the guys at Chromer Sport Fishing.